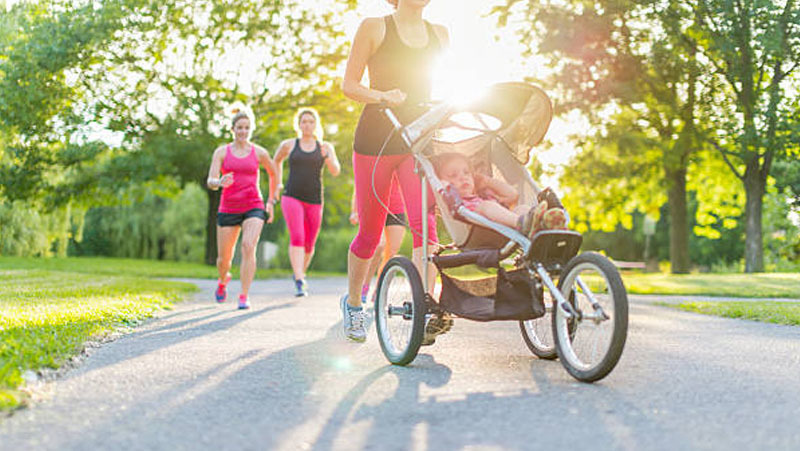 Mommy Makeover - The best way to get your body back. Having children certainly alters a woman's body, and usually doesn't go back the way it originally did before. Start your Mommy Makeover procedure today right here in Long Island; We are here to help you with the effects of childbirth. Questions about having a mommy makeover? A “mommy makeover” is designed to help mothers in Long Island from the life long effects of childbirth & aging. 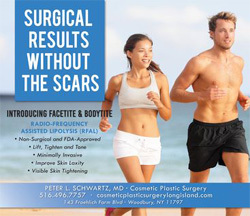 Dr. Schwartz is here to help restore physical appearance. Our mommy makeovers include non-surgical and/or cosmetic surgery treatments. Our Long Island Mommy Makeover staff genuinely understand how childbirth can have a substantial effect on a woman's body. When you're ready to have a mommy makeover, just call Dr. Schwartz for a free consultation today. We are here to answer any concern or question you may have. We have a wide range of mommy makeover procedures for you to choose from in our Long Island office. Whether you want to have one or multiple procedures performed in just one surgical operation, you're in good hands with Dr. Schwartz. If you don’t have the time or the emotional energy to withstand going through an invasive surgical procedure, then you may want to consider one of our Mommy Makeover non-surgical treatments below. For more information about our Mommy Makeover procedures, please contact our Long Island office today. We have dedicated staff members who can answer any questions you may having regarding your Mommy Makeover.